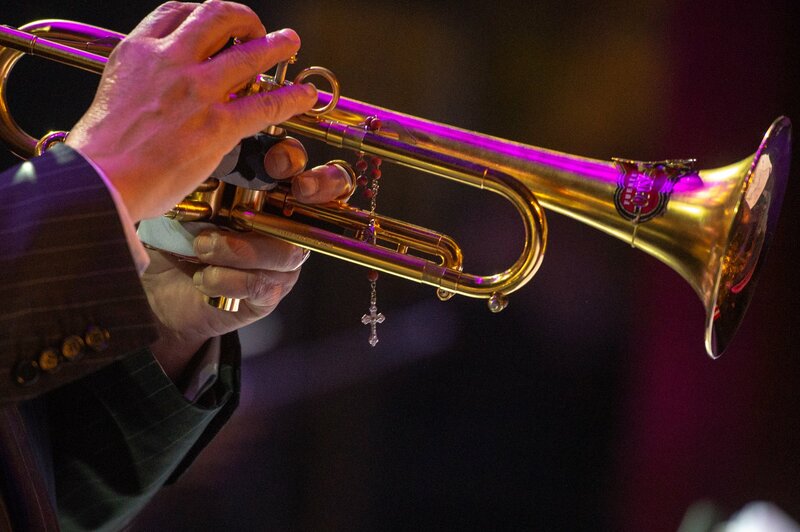 Yerevan jazz fest is an annual jazz festival taking place every fall. The festival is co – organized by Armenian Jazz Association and Mezzo Production with the support of Yerevan Municipality. The main purpose of the Festival is to provide access to and participation in jazz music performances and to further community appreciation of jazz through series of concerts. Each year’s festival is dedicated to a person who had a great influence in the development of jazz music. Yerevan Jazz Fest 2015 was dedicated to K. Orbelyan, while the festival of 2016 was dedicated to George Avakian, a man who laid the foundation for the creation of American jazz industry and made it a way of perception and mass distribution of a unique musical phenomenon. 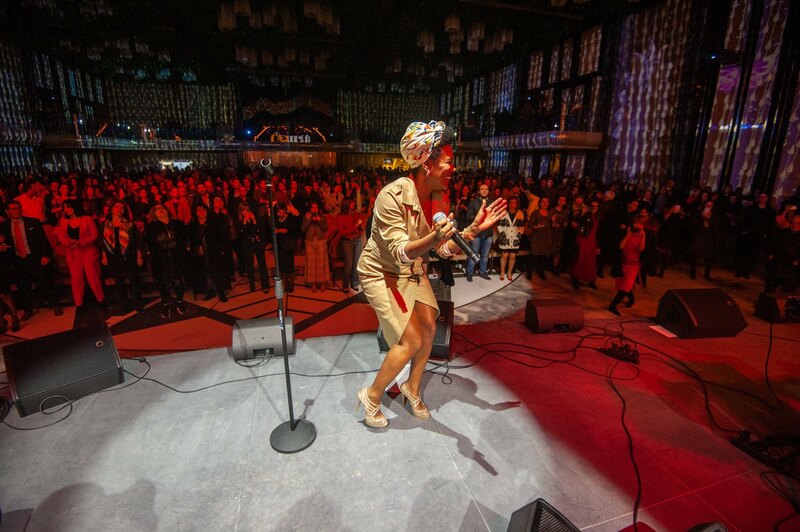 Dee Dee Bridgewater, Joss Stone, Richard Bona, Nino Katamadze and many other masters of jazz has already participated in Yerevan Jazz Fest and the best is yet to come.